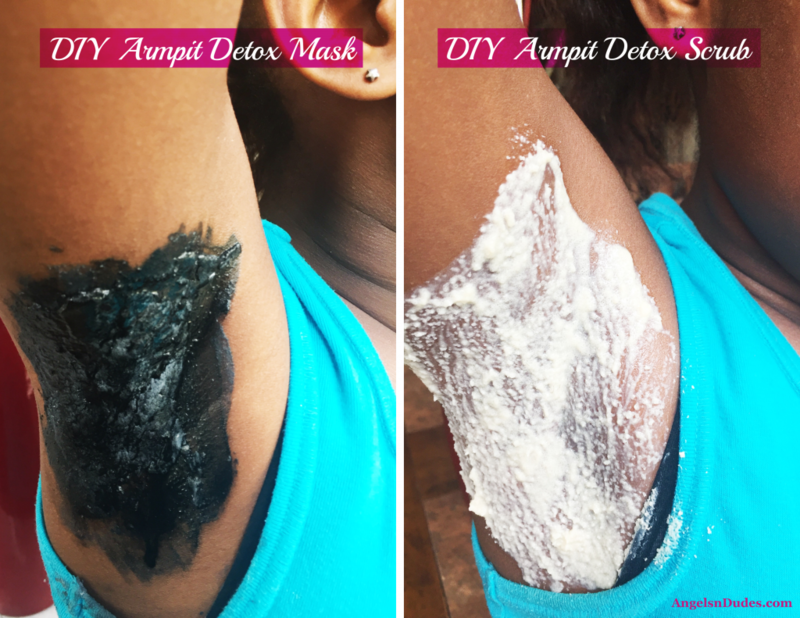 Are you looking for DIY armpit detox mask and armpit detox scrub that detoxify armpits, get rid of body odor, ease the transition to natural deodorant, and improve your armpits’ color and texture? 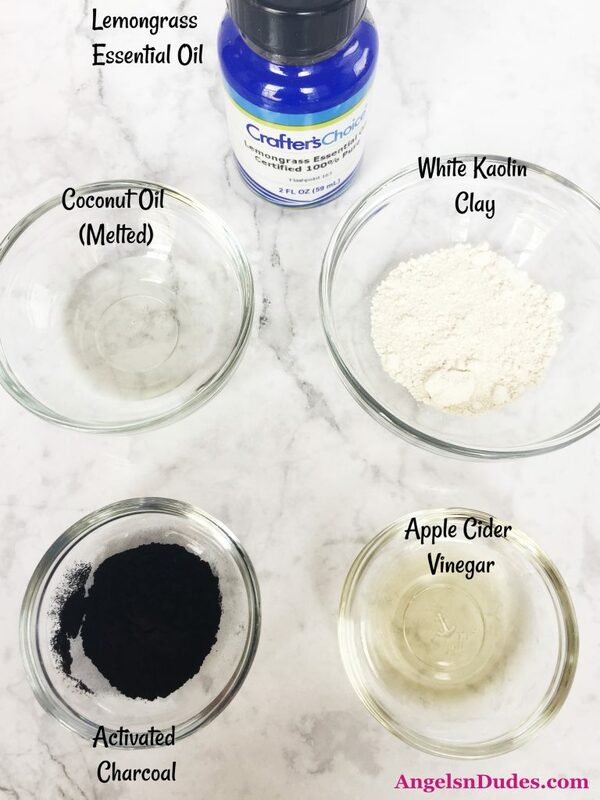 Our DIY armpit detox mask and scrub recipes use white kaolin clay, activated charcoal, and a blend of essential oils to draw out toxins and eliminate odor. Have you ever switched to a different deodorant or even natural deodorant, only to realize it’s not getting rid of your armpit odor? Or worse yet, developed a rash due to an allergic reaction to some of the ingredients in your antiperspirant? If any of these have occurred, you’re probably due for a DIY armpit detox. An armpit detox is a great way to rid your body of built-up toxins, chemicals, additives, and heavy metals from conventional deodorant. 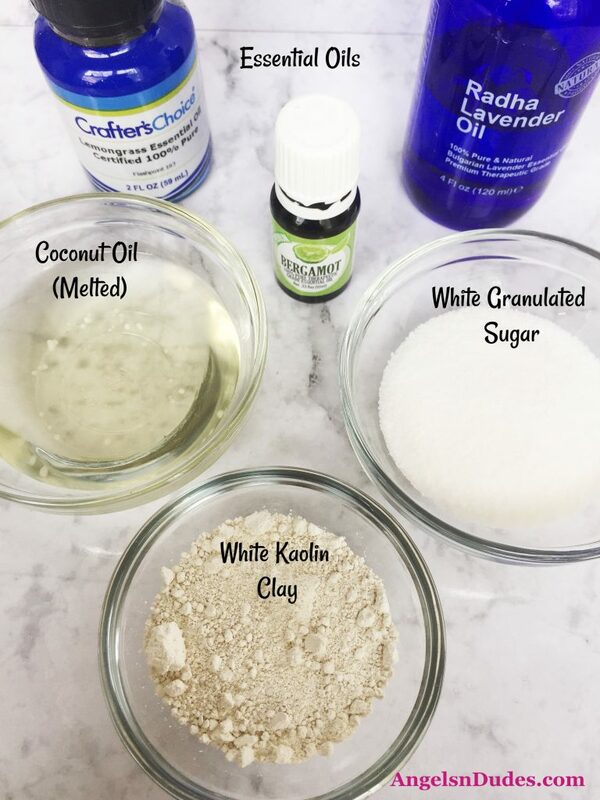 And these DIY armpit detox mask and scrub recipes eliminate toxins from your armpits and skin, help get rid of body odor, restore bacterial balance to your underarms, and speed up the process while easing the transition to natural deodorant (here are my personal favorites!). It’s not surprising that the list of ingredients used in conventional deodorant is concerning and undesirable, to say the least. Chemicals ranging from aluminum and phthalates to parabens, propylene glycol and formaldehyde are found in your antiperspirant. And even though deodorant is only applied topically, evidence still suggests that these chemicals can cause harm to your body. You see, chemicals that are applied topically aren’t filtered before they enter the bloodstream. 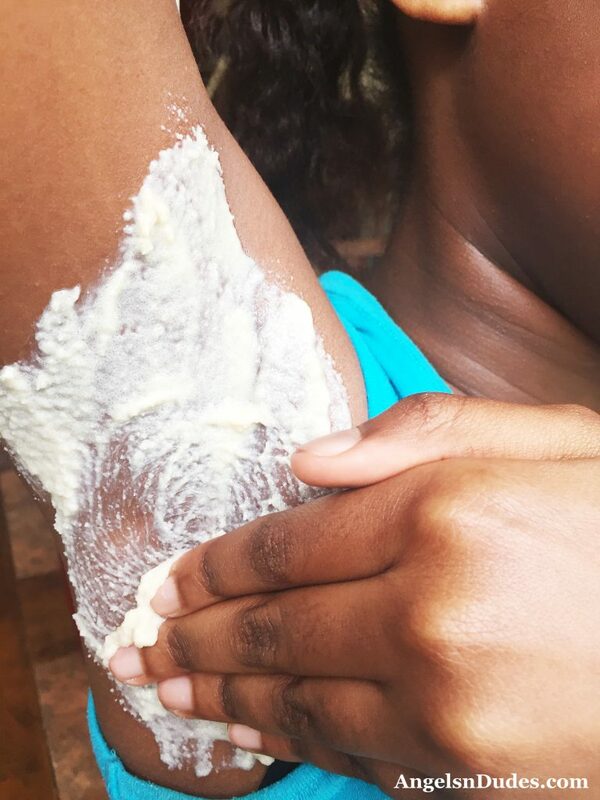 And what’s even more scary is when applied to your skin or armpits, these chemicals go directly into the lymph nodes located in your underarms, overwhelm them, and slow down the lymphatic circulation—a system that naturally gets rid of toxins from your body. Natural deodorant is much, much safer than conventional deodorant, but making the switch can be a little tricky. First your pores and sweat glands, which are used to being blocked by your antiperspirant, finally open up and release all those chemicals. You may experience a detox rash or even body odor. 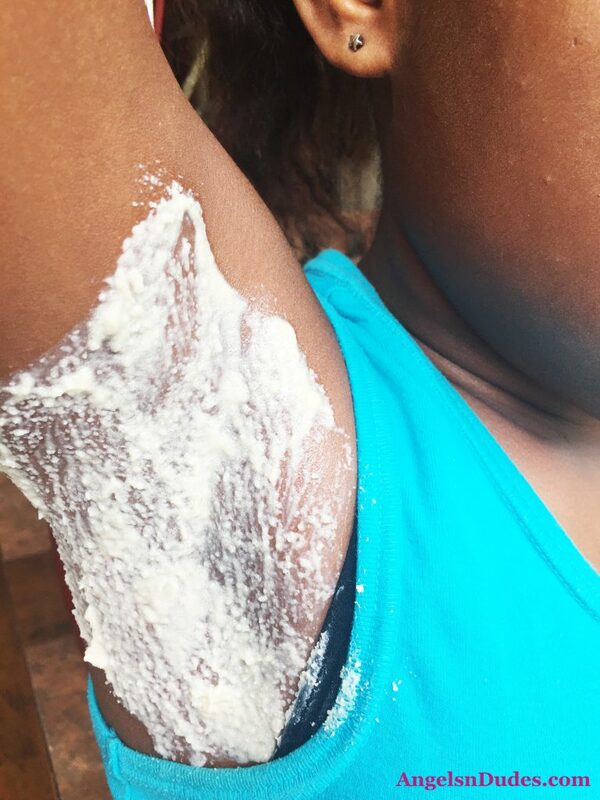 And second, some ingredients in natural deodorant such as baking soda can cause skin irritation, stinging, or itching if there’s a lot of toxic buildup in your armpits. To ease the transition to natural deodorant, use a DIY armpit detox. Detoxifying helps draw out some of the toxic chemicals from your skin and armpits, which can accumulate after many years of conventional deodorant use. Scrubbing your armpits with kaolin will provide very mild exfoliation. 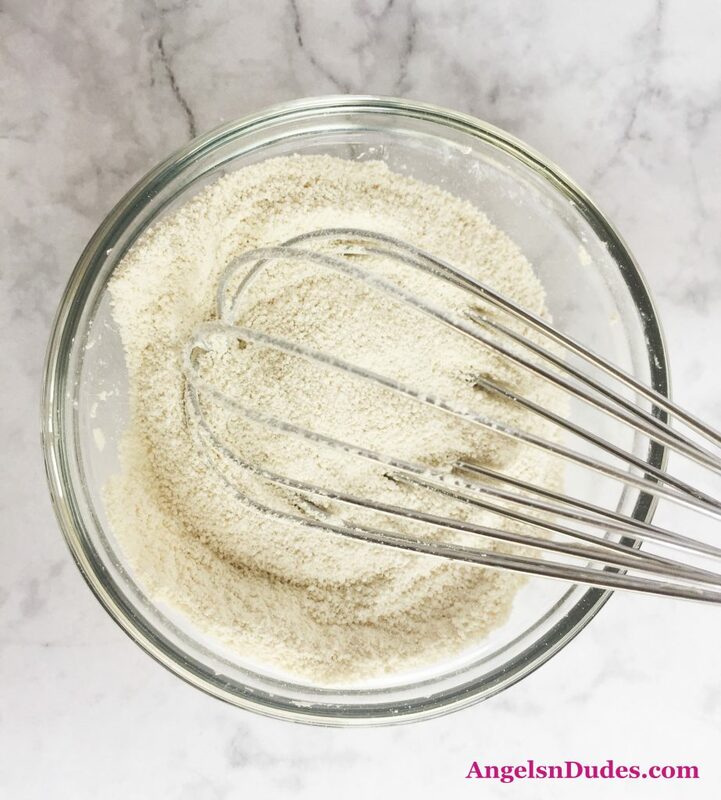 Adding kaolin to an armpit scrub will help balance gentle and intense exfoliation. Add the clay to some sugar and coconut oil to make a simple scrub that’s gentle on your skin. Kaolin clay is absorbent and odor fighting. It can help control sweat and body odor. 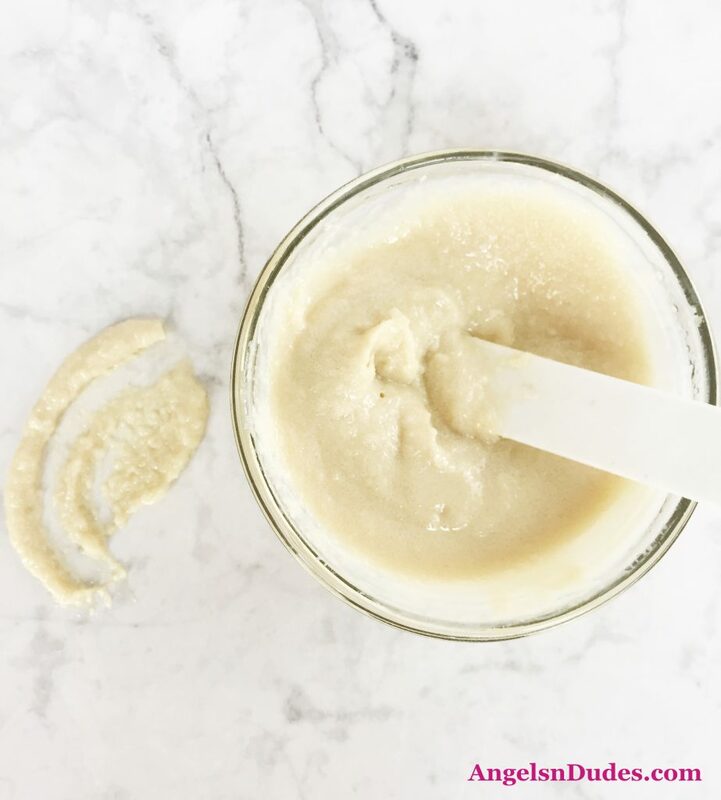 This armpit scrub also has bergamot, lavender, and lemongrass essential oils. Bergamot essential oil has a refreshing aroma and disinfectant properties. It not only stops the growth of odor-causing bacteria but also eliminates odors and helps heal scars, marks and evens out skin tone. Lavender essential oil has antibacterial properties that make it perfect for getting rid of odor-causing bacteria. It’s also jam packed with antioxidants that help detoxify the body plus it greatly increases the healing of wounds and burns. Lemongrass essential oil has antimicrobial properties, making it effective in killing odor-causing bacteria and preventing the growth of fungi. 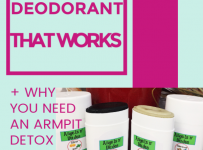 It’s an effective astringent—and its fresh, clean scent not only stimulates the mind and body and boosts energy, but is an efficient natural deodorant as well. 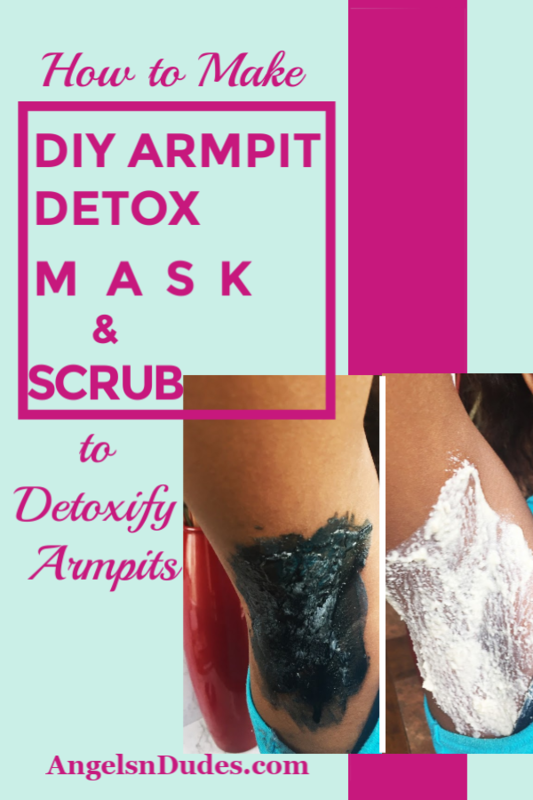 Watch this short video, then make your own DIY armpit detox mask and scrub to detoxify your armpits and get rid of body odor! 1. To a glass bowl, add the white granulated sugar and white kaolin clay. Mix well until blended. 2. Add the melted coconut oil to the sugar/clay mixture, a little bit at a time until the scrub is a thick paste. Mix well until completely blended. It may take a little less or a little more than the recommended amount of coconut oil depending upon your sugar and clay. 3. Store your armpit detox scrub in a sealed container, preferably in the fridge, for up to three months. Apply onto wet, clean underarms. Massage gently in circular motions for the ultimate exfoliating experience. Rinse off and notice how soft, smooth, and beautifully moisturized your underarms feel. 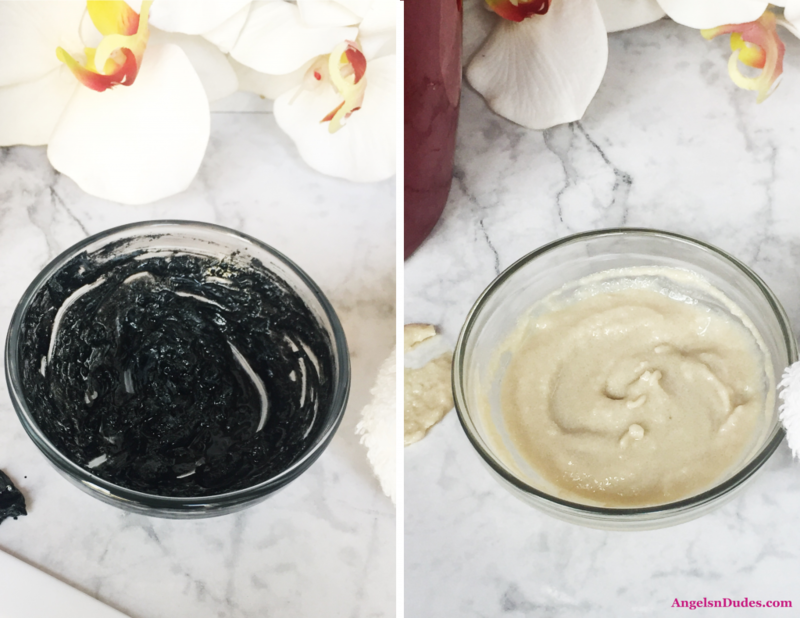 Simply whip up this activated charcoal and kaolin clay mask and apply it to your underarms daily while in the shower. 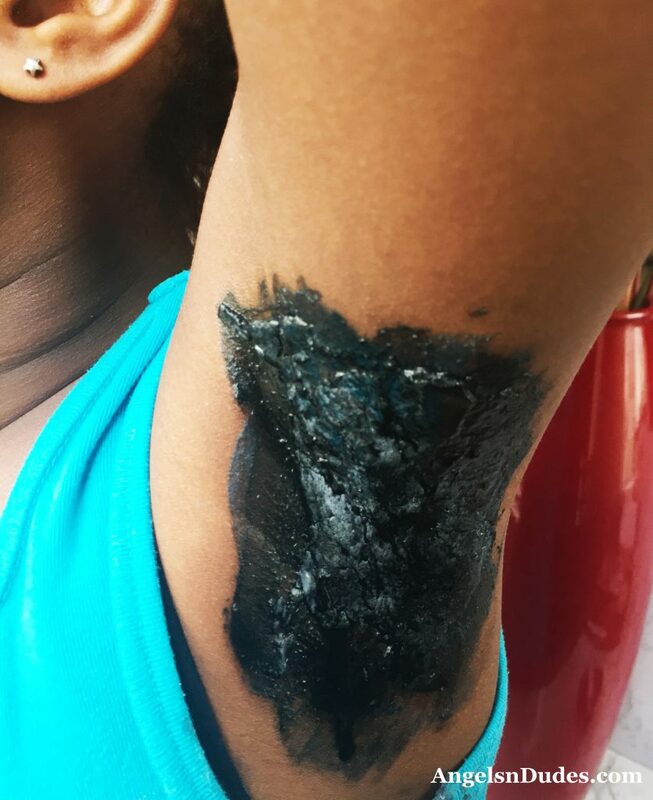 Both the activated charcoal and kaolin clay help draw out bacteria, dirt, micro-particles, and toxic chemicals from the skin so your armpits can detox more quickly and efficiently. 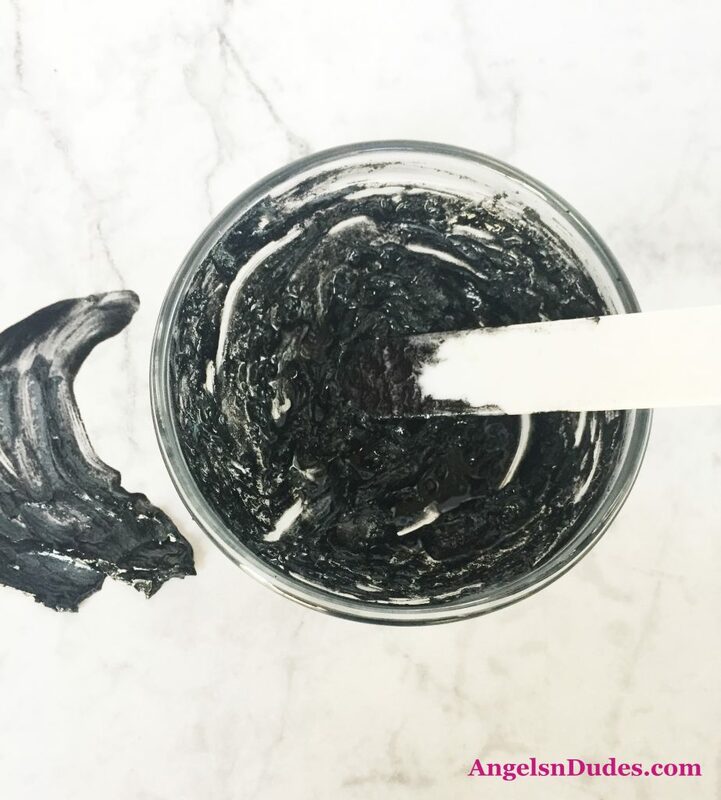 Plus activated charcoal has a number of other purifying benefits including balancing oily skin, treating acne, and deep cleansing the skin. 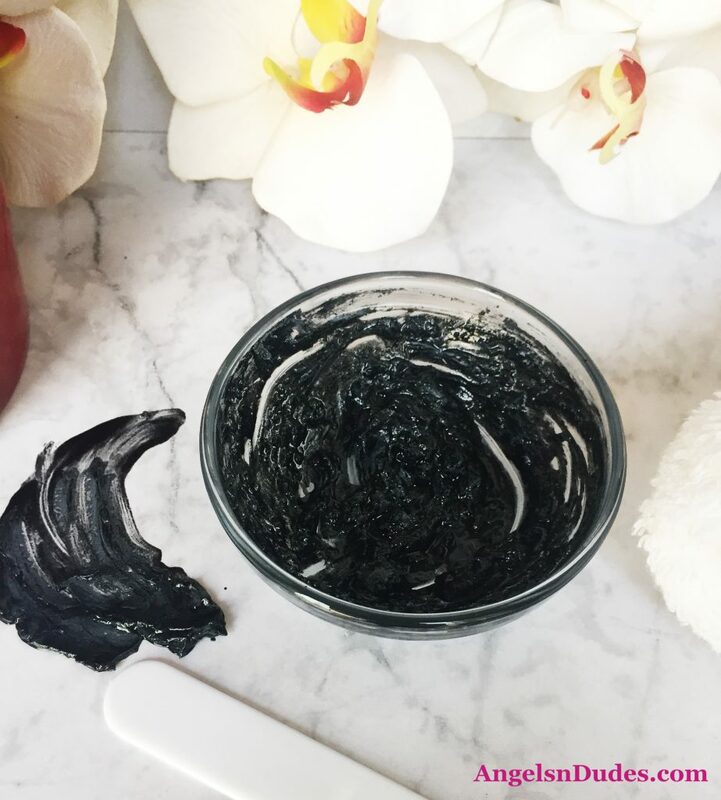 In fact when activated charcoal is used as a detox mask or with an exfoliating scrub, it gets the dead skin off and you experience an even deeper clean. Within a week or two you should notice that you’re sweating less and you smell better (without the help of deodorant!). Please note: It may take you a little longer to notice results. Just be patient and give the armpit detox mask time to work its magic. 1. 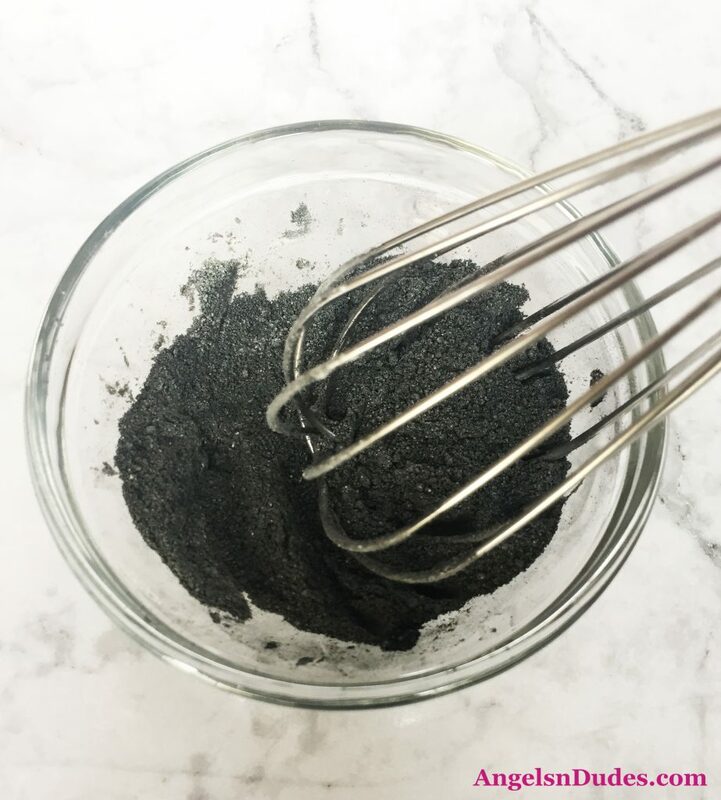 In a small glass bowl, mix kaolin clay and activated charcoal until blended. 2. Add apple cider vinegar, melted coconut, and essential oil. Mix together until smooth. The mixture should have a thin, paste-like consistency. Apply an even layer of the armpit detox mask to clean, dry underarms and let sit for 10-20 minutes. Use warm water to gently rinse off then pat the underarms dry with a clean towel. Then use an antibacterial body spray with aloe vera afterwards to get rid of the odor, and to heal and moisturize your skin since this detox mask can leave your underarms dry. 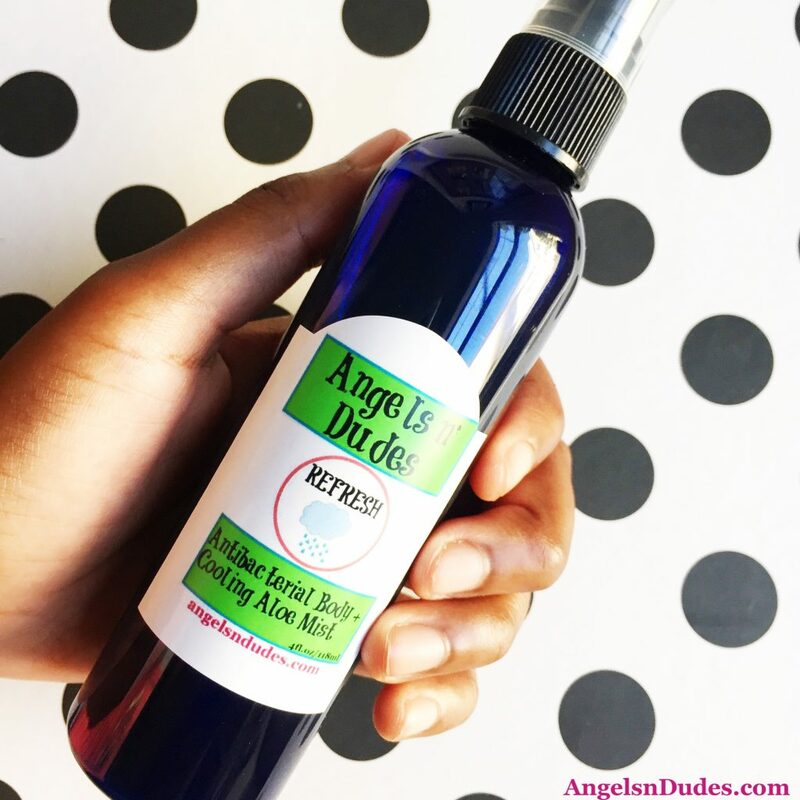 You can use this Refresh Cooling Aloe Mist as a soothing spray. Note: Be sure to drink a lot of water to avoid getting dehydrated and to do some exercise every day to help your body flush the toxins out quicker and more effectively! Repeat daily until you start to notice less sweating and body odor. Then use 1-2 times a week. If you develop any redness or irritation, use the mask less often. Ain’t got a lot of time to DIY? 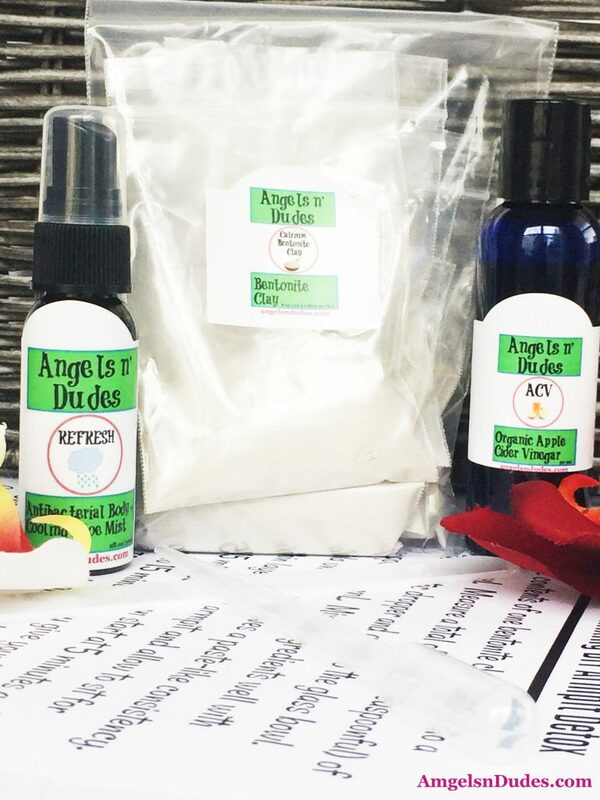 Try this instead: Armpit Detox Kit (10 Detoxes). Warm, damp environments encourage bacterial growth and that’s why odor-causing bacteria thrive in armpits. So make sure to dry your armpits thoroughly after taking a shower or bath. This will decrease the number of bacteria in your armpits and also help your natural deodorant be more effective. 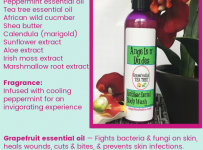 Our antibacterial body sprays contain African wild cucumber extract, a botanical that has incredibly powerful antibacterial and odor-blocking properties. It gets rid of the odor-causing bacteria in your armpits, making you odor-free and fresh. Simply spray your underarms and body then let it dry before putting on deodorant and getting dressed. Wear cotton, wool and other natural fibers which absorb sweat more readily and allow your skin to breathe freely. Synthetic fabrics such as polyester and linen don’t absorb sweat as well, encouraging bacterial growth and making you have more odor, especially when you sweat. And since you might sweat more during the transition period to natural deodorant, it’s best to avoid wearing synthetic fibers altogether for a couple of weeks while you detox your body. You have to be patient during this transitional period from using conventional deodorant to natural deodorant. It will take some time for your body to remove all the toxic chemicals, impurities, and germs that have built up in your armpits. Remember that sweating has its benefits, and unless you’re planning on running in a marathon in the middle of the summer, chances are no one will notice your odor. Simply give your body the time and space it needs to adjust. Less toxic residue buildup in your armpits. Reduced transition time from conventional to natural deodorant. 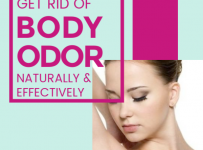 Less body odor, irritation, and sweating. Improved color and texture in the armpits. Improved lymphatic circulation and less tender lymph nodes. Your turn. 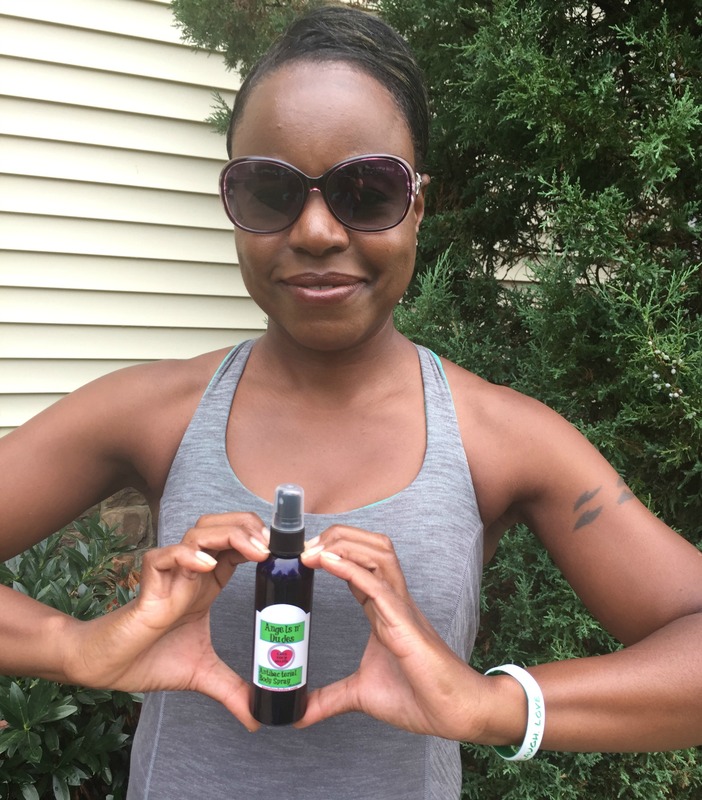 Are you ready to detoxify your armpits, get rid of body odor, and ease your transition to natural deodorant? 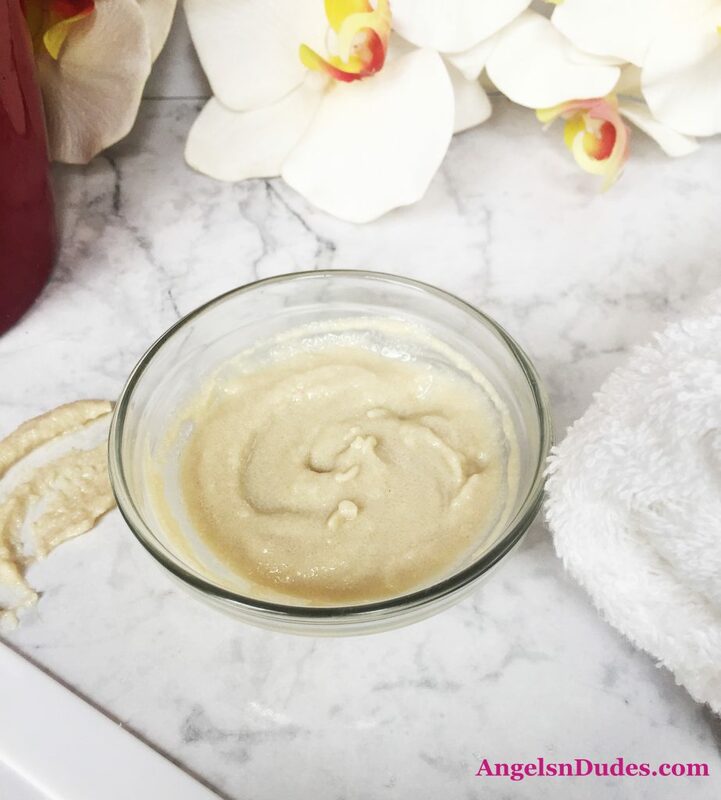 For even more great tips, skincare recipes, and beauty DIY’s, be sure to follow our boards on Pinterest. You can also find and follow us on Facebook and Instagram. Angels n Dudes Copyright © 2019. Designed by Angels n' Dudes. All rights reserved.